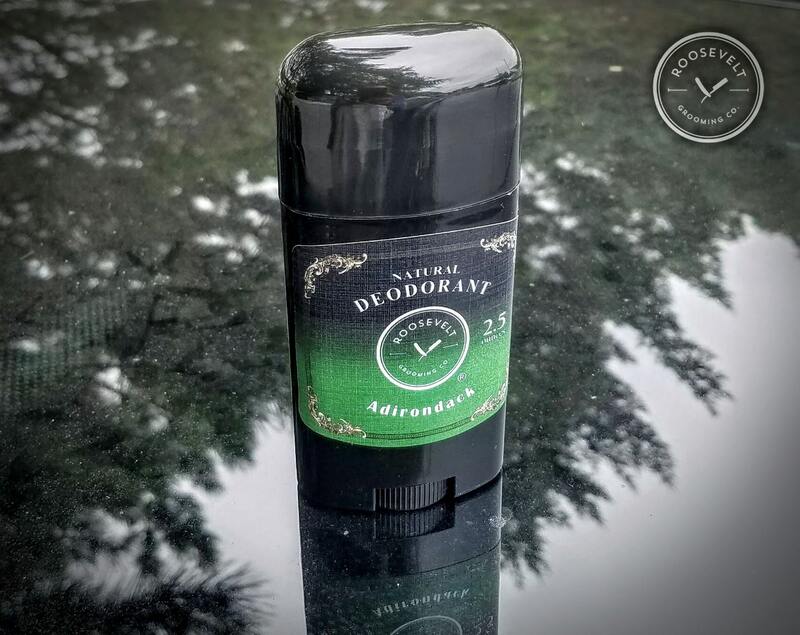 Whether it's an active day in the hot sun, or under the cool glow of office lights, our natural stick deodorant has been formulated to keep you feeling fresh and clean, and smelling awesome through it all. We've included just the right balance of skin protection and deodorizing ingredients, and managed to do it with a formula that's great for sensitive skin, made without baking soda or other irritants, and really works! Seriously. Coconut Oil - has antibacterial and antifungal properties, helps moisturize your skin, and makes a great base that softens nicely when the deodorant is applied. Corn Starch - helps keep your skin nice and dry, provides a smooth and silky texture that feels great against your skin. Arrowroot Starch - obtained from the rhizomes of the arrowroot plant. It does pretty much the same thing as corn starch but has a slightly different texture. We supplement our recipe with arrowroot starch because it eliminates the powdery feeling that too much corn starch could produce. 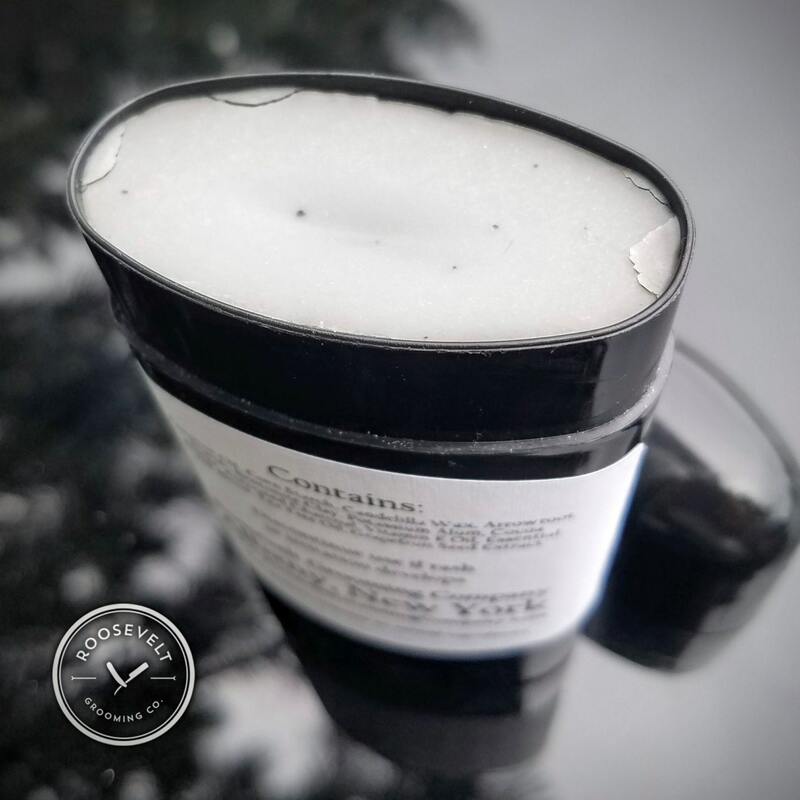 Candelilla Wax - comes from the candelilla shrub native to northern Mexico and the southwestern United States. It helps keep the deodorant from melting in a warm bathroom. This is an animal-friendly (and superior) alternative to beeswax. Bentonite Clay - works to keep you dry and prevents your skin from feeling greasy. Potassium Alum - a naturally occurring mineral with the chemical formula KAl(SO4)2. It's got many common uses including as an ingredient in styptic pencils, water purification products, baking soda and pickles. It's a powerful bacterial-growth inhibitor that has been shown to be both safe and effective. It's not an antiperspirant and will not inhibit your body's natural ability to sweat. 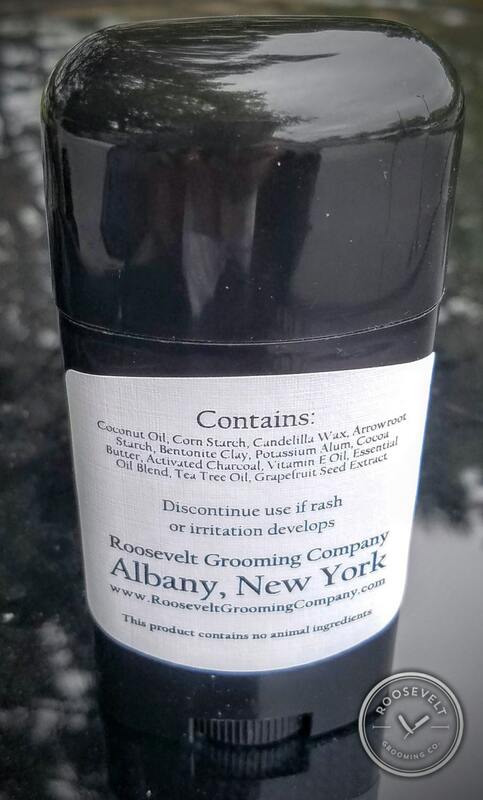 Essential Oil Blend - not used in our unscented version but it sure smells good in the others! Cocoa Butter - a quickly-absorbing moisturizer to help protect your skin without making it greasy. Shea Butter - another highly-absorbent moisturizer with additional nutrients. It's also an anti-inflammatory and great for sensitive skin. Vitamin E Oil (Tocopherol)- an antioxidant the nourishes skin and hair. Also helps keep the other ingredients in the deodorant from oxidizing. Grapefruit Seed Extract - derived from the seeds, membranes, and the pulp of grapefruit. Has minor antimicrobial and antioxidant properties. Tea Tree Oil - an essential oil with antimicrobial properties. 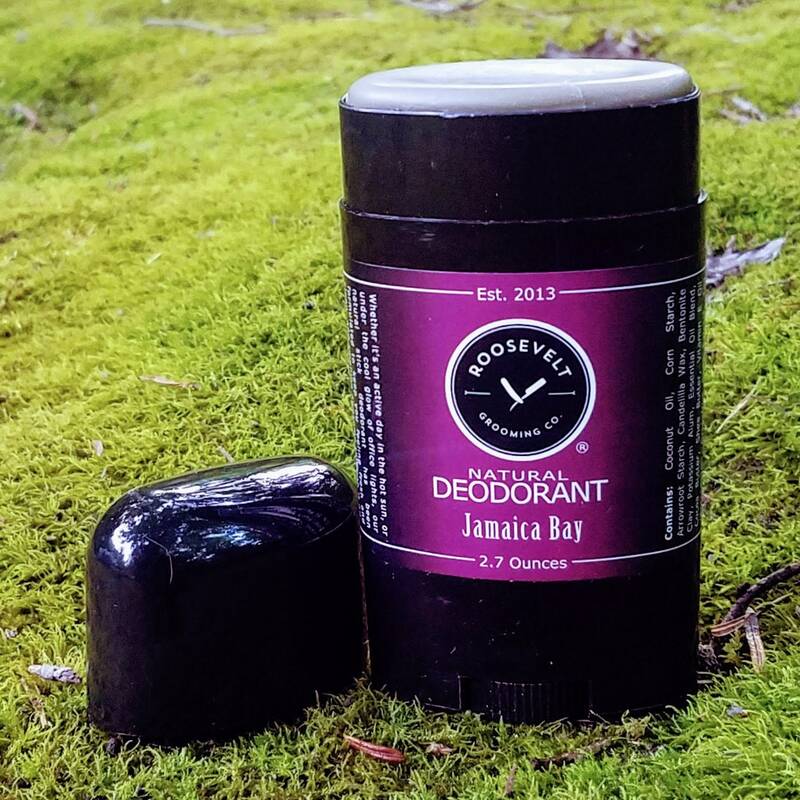 Activated Charcoal - absorbs odors. As with anything you put on your skin, discontinue use if rash or irritation develops. It really works! Just excellent. Nice product. Smells good. Fast shipping! This is my second review of this deo. The first stick I bought was scented and was really good, but I wanted to try out the deo's true stink-blocking power sans scent. It did NOT disappoint. 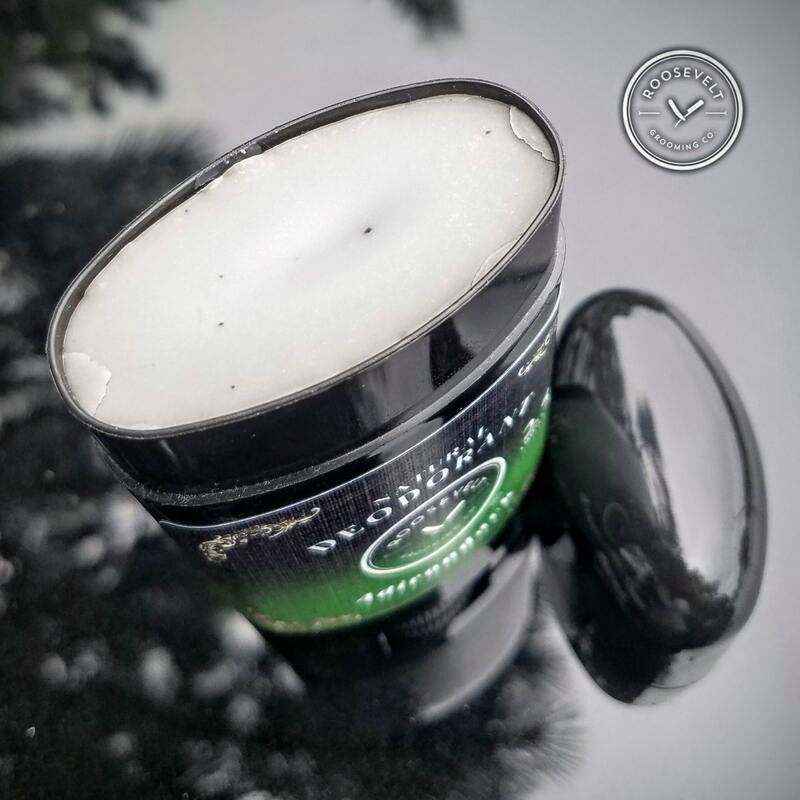 Unscented works just as great as scented in completely canceling out stink, just without a scent. 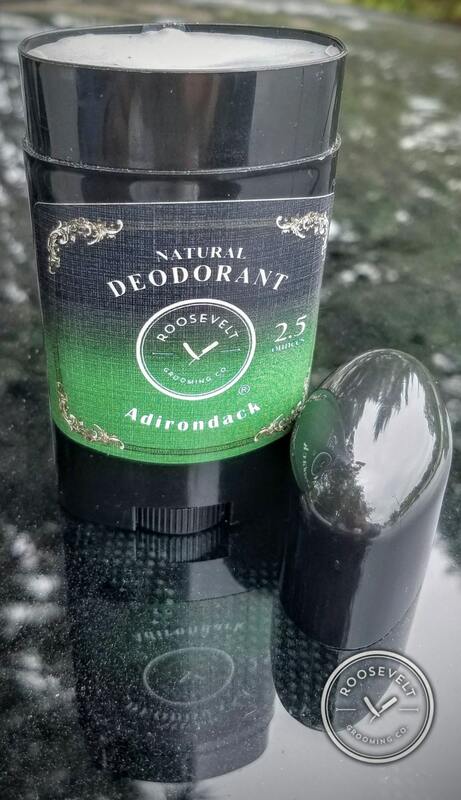 Best deodorant I've ever had out of all other natural brands, handmade, and well-known normal brands I've tried. A bit expensive, but it really does work (and I have tried several antiperspirants and deodorants over the years, both natural and not).